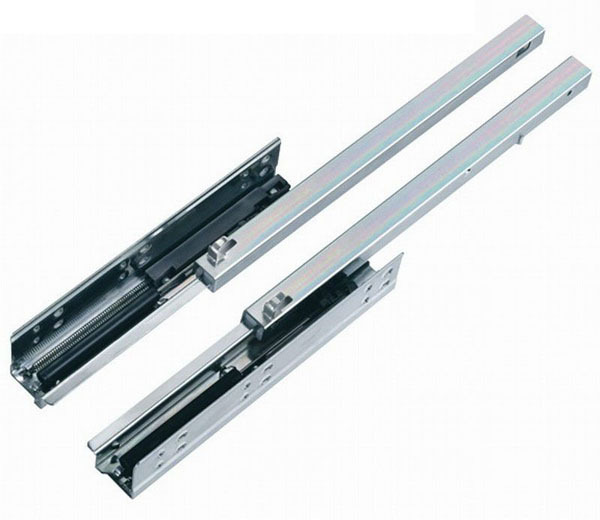 We are suppliers of an exclusive range of telescopic and soft closing channels from well-known brands in Kolkata including Hafele, Hettich, Blum and Dazzle. 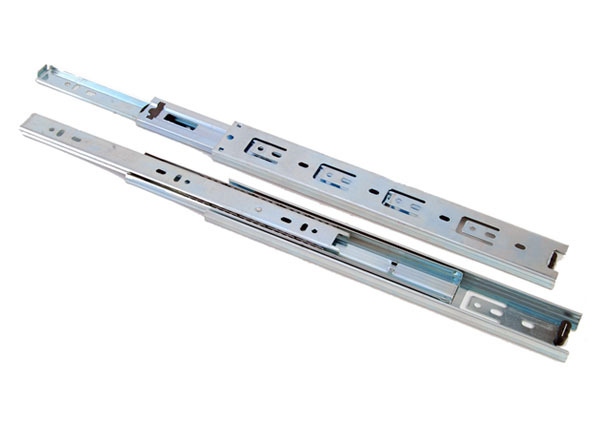 These furniture hardware fittings are precisely designed using the finest steel and are available in numerous sizes. 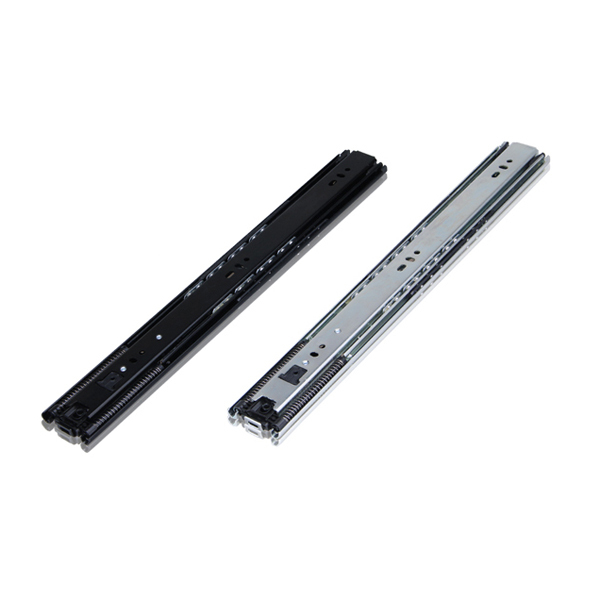 These channels are highly durable and acclaimed for their excellent performance, perfect finish and competitive prices.